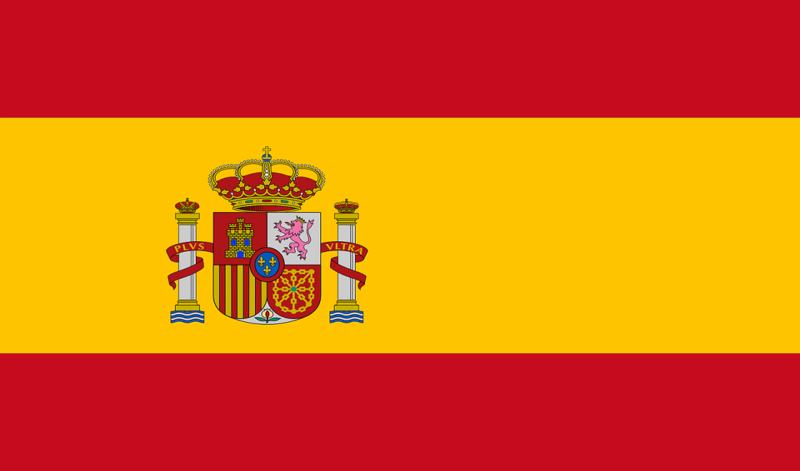 Spain is one of the most popular destinations in the world with millions of people visiting every year. Expect facsinating cities, a vibrant culture, amazing beaches and beautiful islands. Get inspiration for the best things to do if you would like to travel, go backpacking or take a gap year to Spain. Find local & international companies offering the best trips and experiences in Spain. 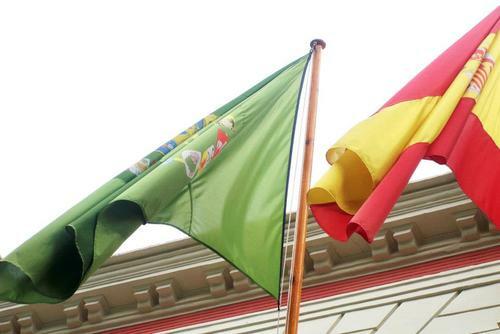 Get esstential travel information, tips, itineraries and inspiration for visiting Spain. You can also view tips and advice on places to see, the best packages, and information on how to save money and travel in Spain on a budget. The easiest and quickest way to get to Spain is by flying. There are great value flights to international airports in most major cities and tourism hotspots in Spain. You can also cross from mainland Europe via bus/train which can be cheaper than flying but expect much longer journey times. Aer Lingus, Air Europa, Blue Air, British Airways, easyJet, Flybe, Iberia, Jet2, Norwegian Air, Primera Air, Ryanair, Thomas Cook Airlines & Vueling. Aegean Airlines, Aeroflot, Air Arabia Maroc, Air France, Air Malta, Alitalia, Austrian Airlines, Brussels Airlines, Bulgaria Air, Czech Airlines, eurowings, Finnair, Germania, Icelandair, KLM, LOT, Lufthansa, Luxair, Norwegian, Royal Air Maroc, SAS, SkyWork, Smart Wings, SWISS, TAP Air Portugal, Tunisair, Turkish Airlines & WOW air. To get the best deals on flights to Spain we recommend booking in advance and also travel out of the busy summer season (June to September). 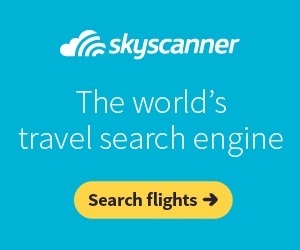 Search flights on Skyscanner which is the best comparison website. There are lots of options when it comes to where to stay in Spain including hotels, hostels, apartments and AirBnB. A dorm bed in a hostel costs around £5-£20 ($10-$25) although in more popular destinations you could pay more. You can stay in a private room in a guesthouse or a hotel for around £20 - £50 ($30 - $60) per night. 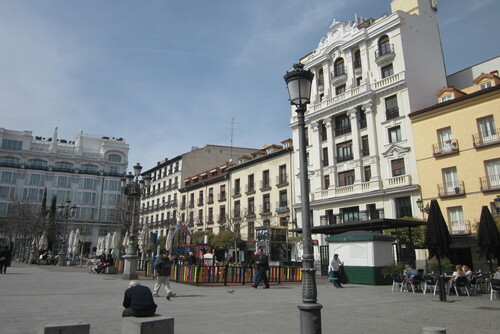 Prices in Barcelona and Madrid are usually higher than other areas of the country. 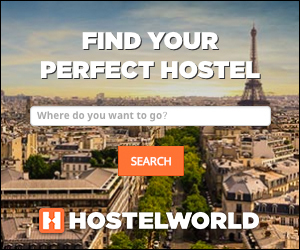 If you are looking for somewhere cheap to stay in Spain, use Hostelbookers or Booking.com to search for budget accommodation and book well in advance to get the best prices. 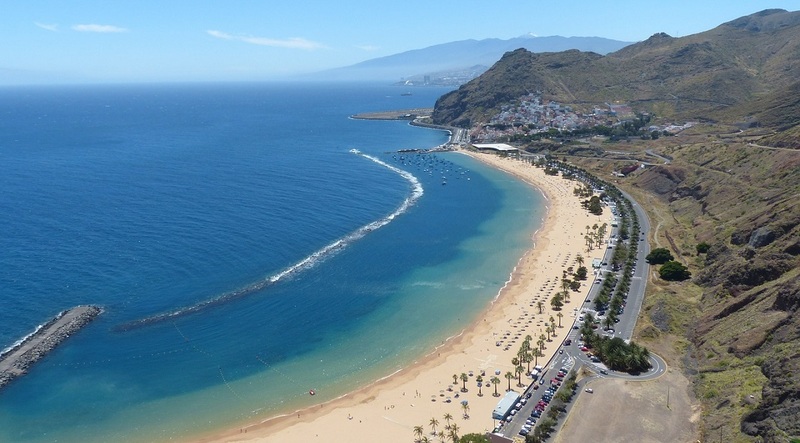 Spain is the ideal place to travel for those with boundless energy, the islands offer a range of things to do, such as scuba diving, windsurfing, horse riding and caving, to name but a few. Of course, it’s also the perfect place to lie back, relax and soak up the rays. Spain is a very laid back country and local people usually have a siesta during the afternoon, sometimes even large cities like Barcelona and Madrid can seem empty and deserted. This can be annoying if you are looking to go shopping or buy something from a local store but once you fall into the culture you will soon get used to it. 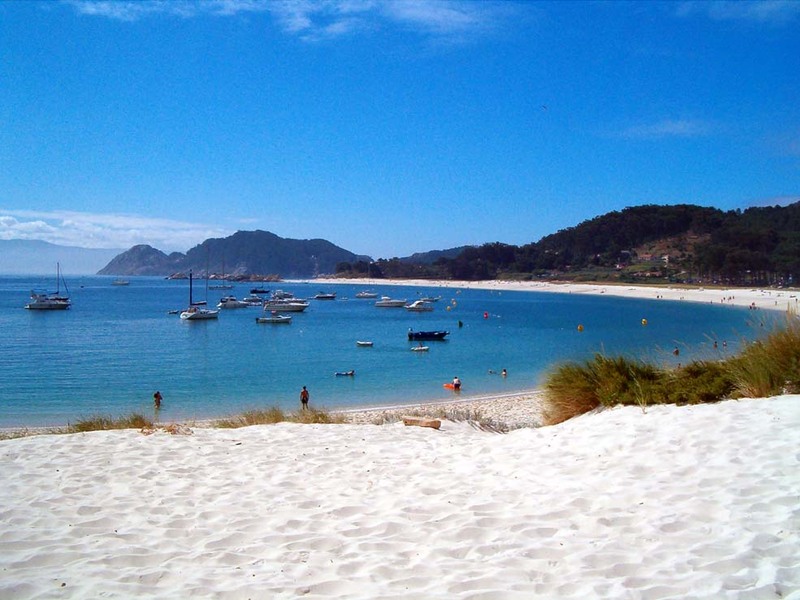 For outdoor enthusiasts Spain is one of the top places to go, offering a wide range of water sports, the unspoilt beaches are a favourite amongst windsurfers and water skiers alike or you could head to one of the islands many other secluded beaches hidden along the coast. You could head North of Barcelona to the Basque region for scenic rural towns and villages or spend time in the islands or amazing cities of Seville, Madrid or Valencia. 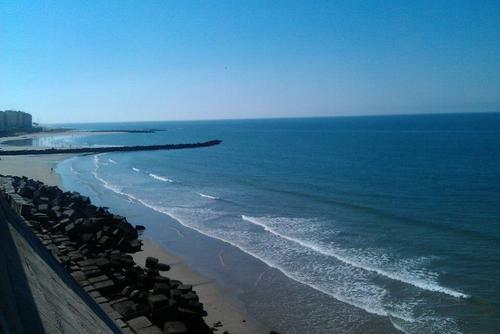 There are lots of different experiences, the hard part is deciding which places to add to your Spain travel itinerary. 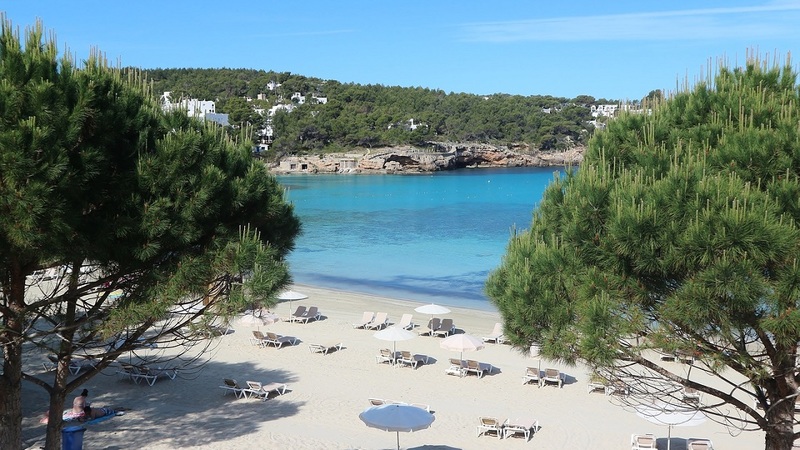 Balearic Islands - famous for Ibiza and it's world class nightlife, expect buzzing towns, nightclubs and also sandy beaches. Seville - Experience laid back Seville with pretty buildings, fountains, squares and also the Alcázar of Seville - an iconic Moorish-Renaissance royal palace. Teide National Park - A UNESCO-listed world heritage park. Currency: Exchange Euros in advance to get the best deals. If you leave it till you get to the airport or use an ATM in-country you will likely be charged a fee and get a worse rate. Budget: How much you spend really comes down to what you want to do and visit. If you are really on a shoestring then visiting during summer (June to August) isn't recommended as this is the most expensive time of the year in terms of flights and accommodations. Hotels and sightseeing can cost a lot more in Barcelona and Madrid compared to other destinations in the country. Culture: Try to at least pick up some of the local language and be open to new people, cultures and food. 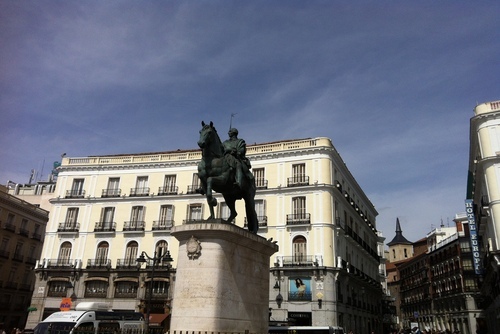 Thinking about taking a gap year in Spain? Good decision. Now book your perfect experience today by searching programs which are open to students, graduates or anything seeking to take a break and discover the best of the country. If you are looking to visit Spain and would like to do more than just sunbathing our gap year travel programs will appeal to you. With a range of exciting activities, pristine beaches and sleepy fishing villages, it’s easy to see why the this stunning destination has become a Mecca for those seeking relaxation, sun and a relaxing lifestyle. Wherever you go and whatever you do Spain is the perfect destination for those seeking sun, sea and an amazing experience all year round. These are some of the reasons why you might want to book an organised tour. You will get to enjoy a stress free organised experience, make new friends from all over the world, learn more about the places you visit with the help of an experienced guide, get taken to the best locations, go off the beaten track, eat at local cafes and restaurants and have a lot of fun! Are you wondering what are the best tour companies to book a trip to Spain with? On One World 365 you can search and compare trips from top rated tour operators including Contiki, G Adventures and Topdeck Travel. Thousands of people travel with these companies every year and they offer highly rated guided tours of Spain with good reviews. Typical group sizes are around 10-18 travellers with an average of 12 but this can vary between the tour and operator. Our tours are perfect if you are travelling solo and would like to meet other people and travel in a group. You will get to meet other international travellers and get taken to the best locations in the country with an experienced guide. Usually you will travel overland. 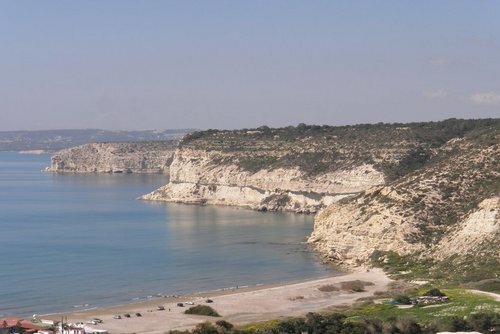 We have a selection of tours which are exclusively designed for 18-39's, where you can discover the country with likeminded similar aged travellers.These tours are very popular as you will get to meet other people, do day-to-day activities, get hotel check-ins, selected meals, accommodation and also transport/guides included in the price. Don't worry if you are slightly older, most tours accept all ages. Spain is a quite an expensive country and tours can be higher than in other Europe countries but there are still budget options available. We have a selection of tours for all budgets, so whether you are looking to explore on the cheap or you have a bit more money to spend you will be able to find a trip to match your interests. Our website features lots of cheap tours allowing you to discover the highlights of the country and not break the bank. Thinking about making an enquiry or booking? Search our featured trips or contact us for specific advice.